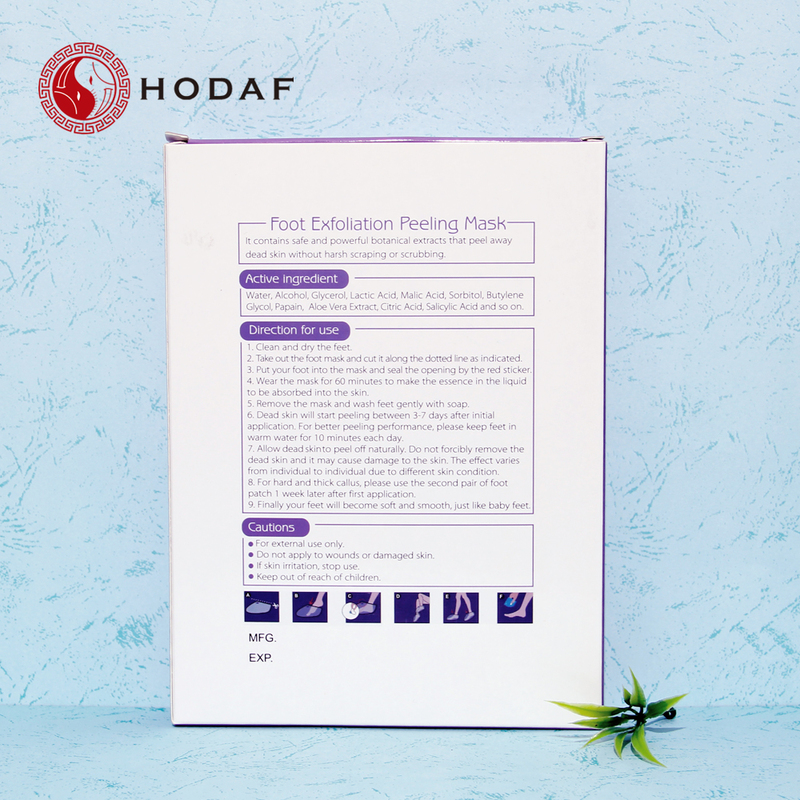 Skin Peeling Foot Mask is an effective,fast and easy solution way to getting rid of hard and dead skin on feet!. 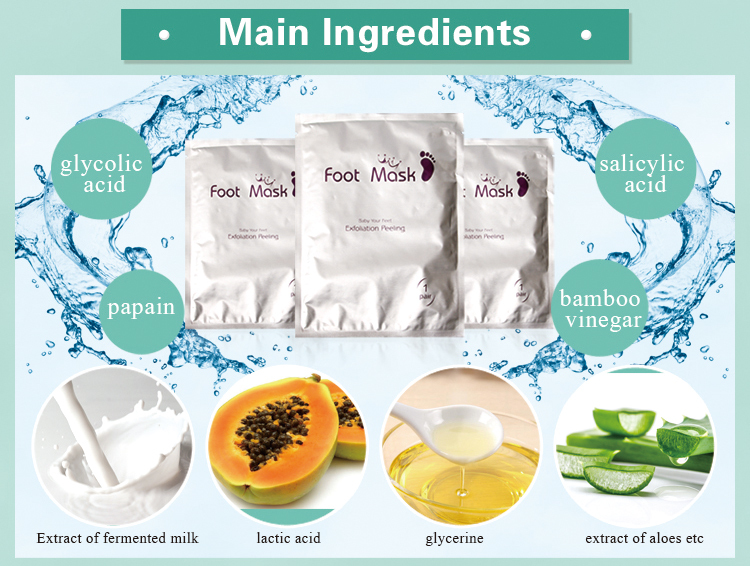 our magic Skin Peeling Foot Mask will help remove calluses and cracked skin. just one single application of 40- 60 minutes will make your feet fresh, smooth and baby soft! 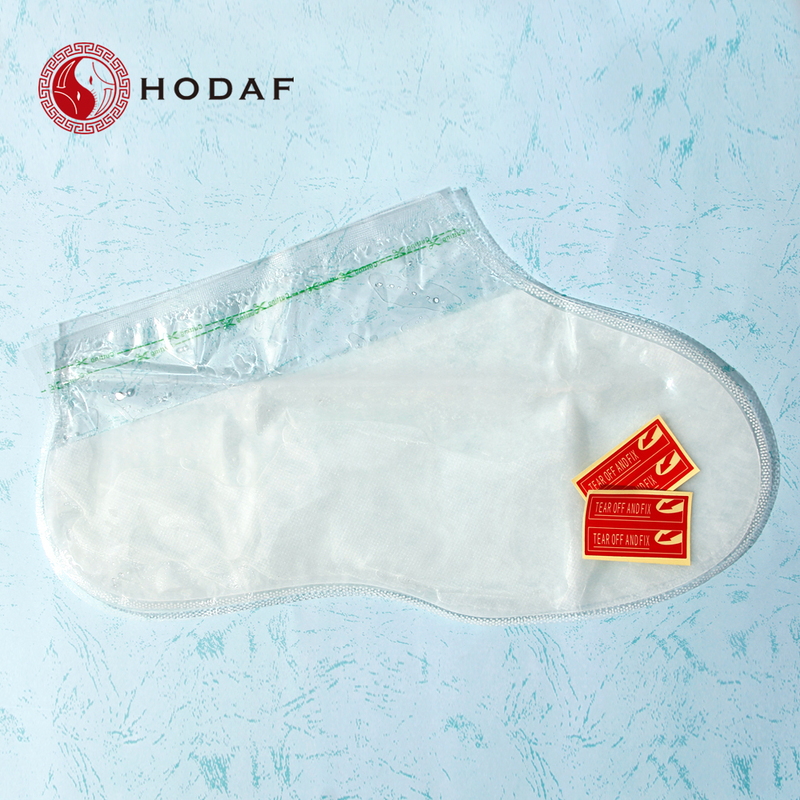 Our main product includes Foot Patch ,Slimming Patch ,Pain Relief Patch ,Herbal patch ,medical dressing,Exfoliating Foot Mask,Eyelash Gel Patches, Mosquito Repellent Patch,Skin Peeling Foot Mask and so on ! 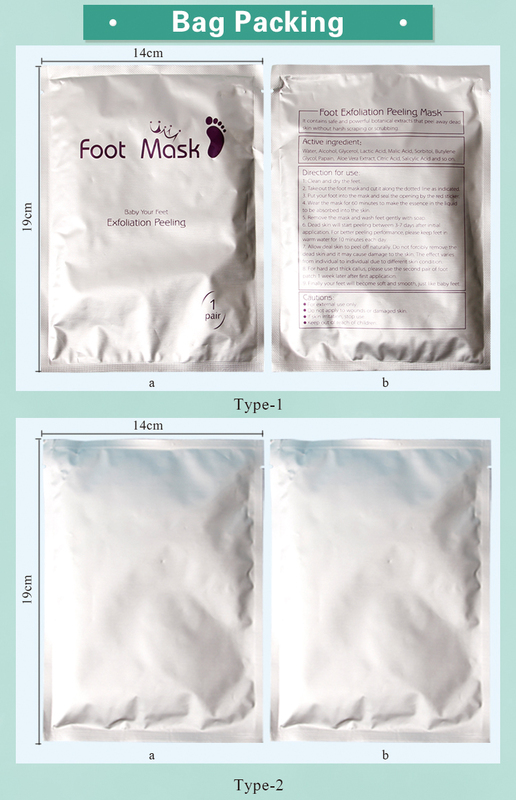 Looking for ideal Magic Foot Masks Manufacturer & supplier ? We have a wide selection at great prices to help you get creative. 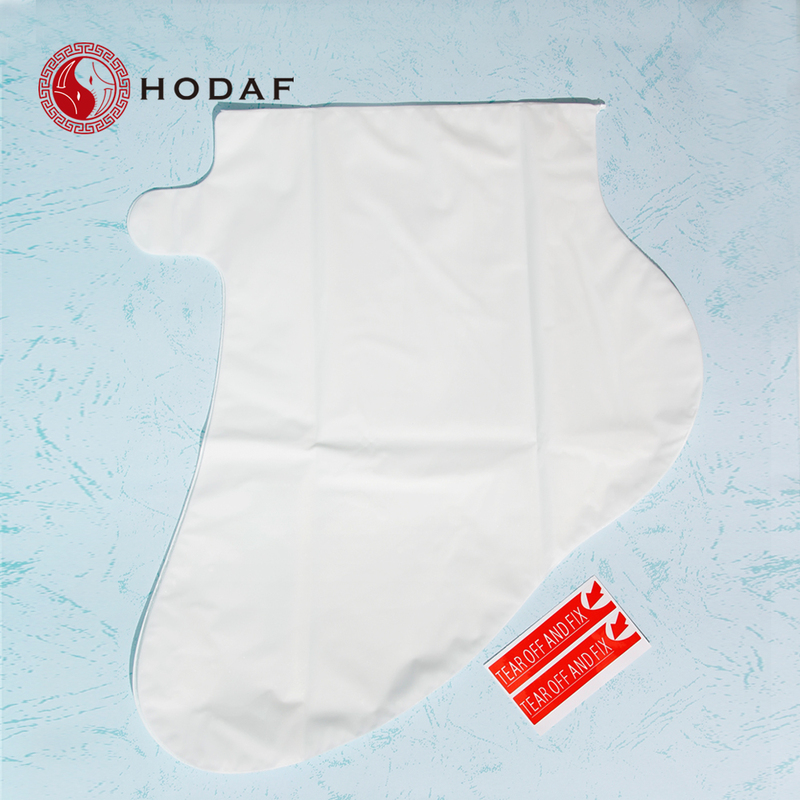 All the Peeling off Foot Masks are quality guaranteed. 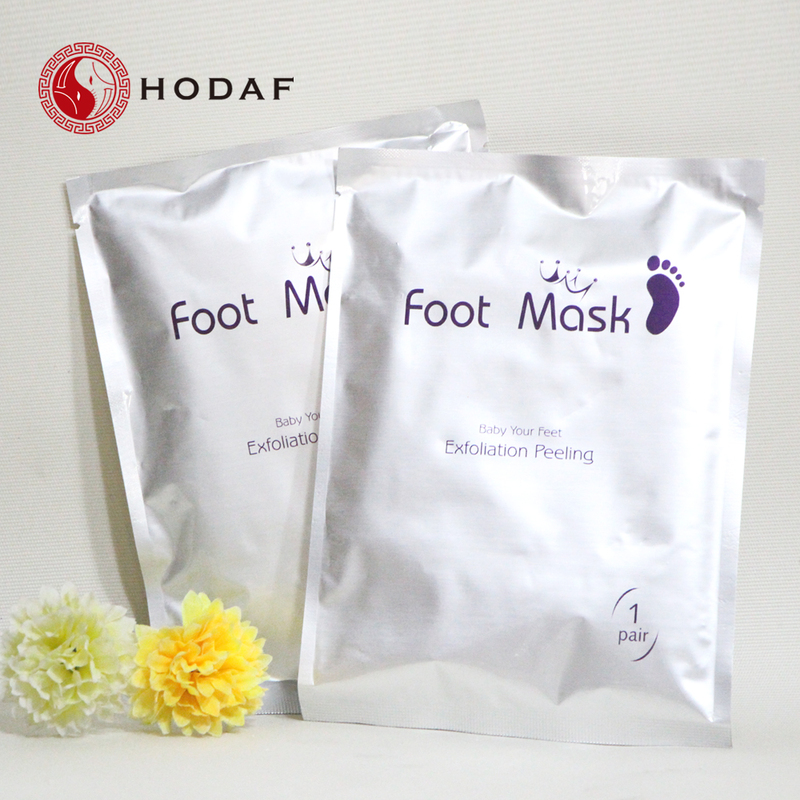 We are China Origin Factory of Exfoliant Foot Masks. If you have any question, please feel free to contact us.